Joe Rafferty and Steve Davies are both concerns for Rochdale ahead of Blackpool's visit to Spotland. Full-back Rafferty missed Friday's loss to Doncaster through injury while Davies, who came on in that game, was forced off with a knock. Calvin Andrew played around an hour against Rovers despite suffering from illness and boss Keith Hill is concerned he may have overdone it with his forward. Dale will be hoping the new year brings fresh fortune having gone through December without a league victory. Blackpool will be without full-back Andy Taylor. The defender became the latest Seasiders player to pick up a hamstring strain in the 2-2 draw with Plymouth. Viv Solomon-Otabor, who replaced Taylor and scored late on, will likely come in to start having been dropped for the Boxing Day defeat to Scunthorpe due to a disciplinary matter. Boss Gary Bowyer is still exercising caution over Ollie Turton (dead leg) while Jim McAlister (broken leg), Mark Cullen and Kyle Vassell (both hamstring) are also out. 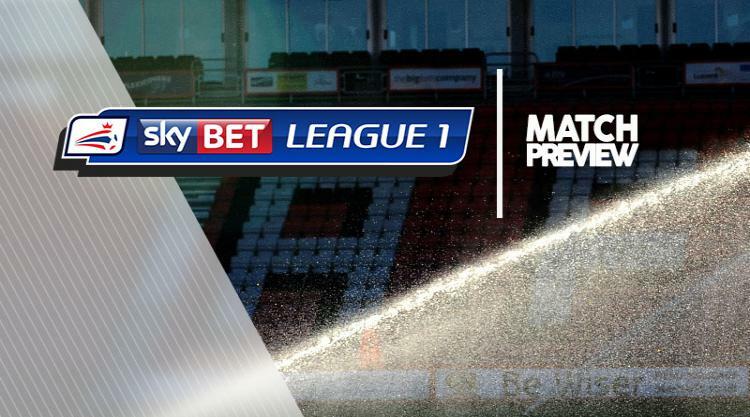 The post Rochdale V Blackpool at Crown Oil Arena : Match Preview appeared first on News Wire Now.